Aker BP ASA has submitted the plan for development and operations (PDO) for the Skogul field (formerly Storklakken) to the Norwegian Ministry of Petroleum and Energy, on behalf of the Skogul partnership. The Skogul field is located 30 kilometers north of Alvheim FPSOFloating production, storage and offloading. 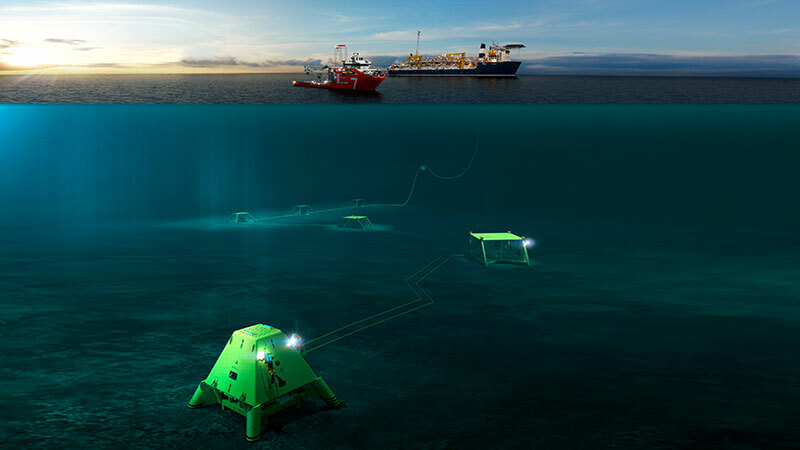 Flytende produksjonsenhet, med lagring og lossing.Floating production, storage and offloading unit, and will be developed as a subsea tieback to Alvheim via Vilje. Recoverable reserves are estimated to around 10 million barrels of oil equivalents. Total investments are estimated to NOK 1.5 billion in real terms, and production start is planned for first quarter 2020. The production well at Skogul will be subsea production well number 35 in the Alvheim area, and represents Aker BP’s continuous effort to maximize value and extend economical field life to the benefit of the company and its partners. Joint venture partners in Skogul are Aker BP ASA (operator 65%) and PGNiG Upstream Norway AS (35%).